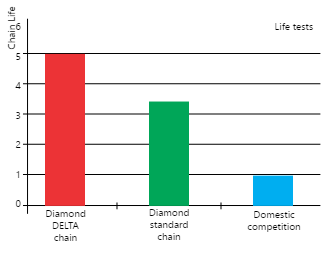 Long time customers have been demanding higher chain life with minimum production downtime, our R&D in TIDC in association with our sister company Sedis has developed special Delta coating to meet this customer demand. Delta process is a proprietary heat treatment process which has more than double the hardness at 1800 VPN which substantially improves wear resistance of 3 - 3.5 times than a normal chain, thus delivery estimate 30% cost saving to the customer long term. 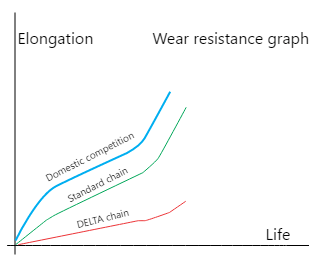 Another additional USP of Delta chains is considerable product capability to operate in harsh environment improving resistance to abrasion & oxidization. Chains for clean environment applications & places where maintenance & greasing is difficult or impossible like food processing, printing, pharmaceuticals and electronics. It features unique powder alloy steel bushes that are impregnated with special oil. 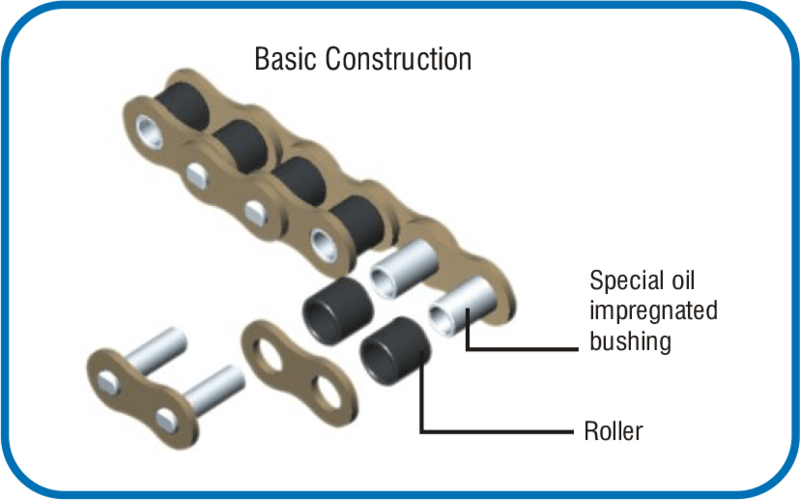 To deliver maintenance – free wear life up to two times in excess of standard chains. A specially made high viscous lubricant, which is sealed between the inner blocks of the chain for frictionless motion. The lubricant is sealed by X- rings or O-Ring for extended retention, which results in lower wear of the chain. Unlike traditional the grease applied between the components loses over time, In these chains it is packed between the components in O-Ring or even higher sealing & chains life by specially designed "X"sealed rings which provides better retention of grease inside the chain components. This technology controls the loss and preserves the quality of grease for a longer period of time. 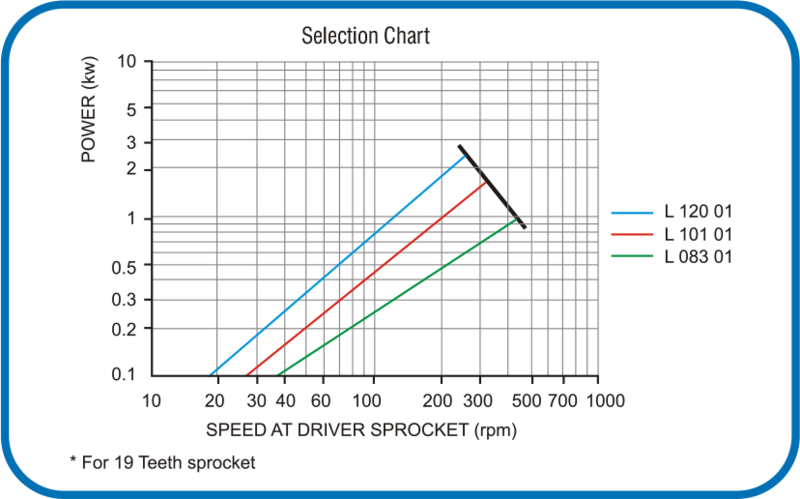 Due to low friction & improved wear life within the components of the chain and it makes the sealed chains run as smooth with 50% longer life when compared to normal chains. Over 60 years of customer focused strong experience in design, development and manufacturing we deliver customer value through innovation and co-creation in which our clients are actively involved in making of custom build products. Today 35% of our products sales are from customizations for special applications, and collaborative process we’ve adapted & long standing proven track record with India & global customers. 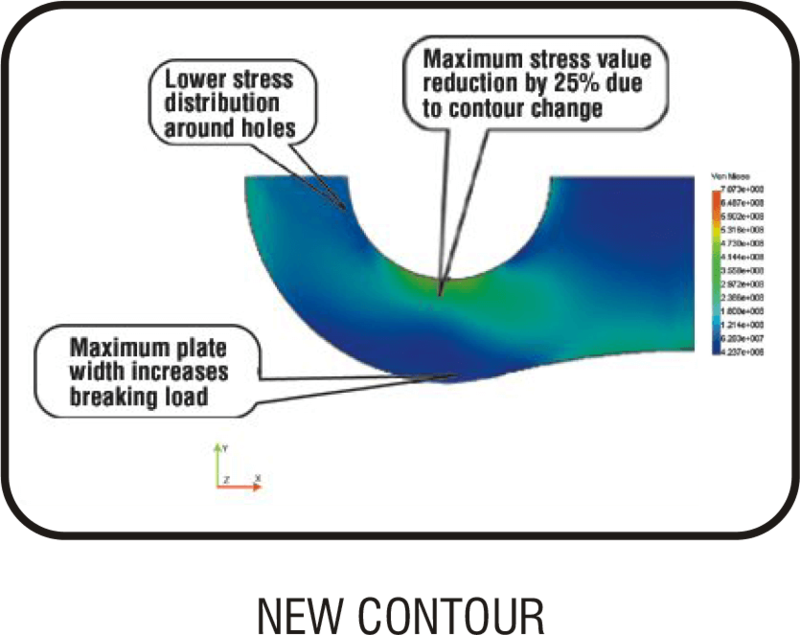 We have a dedicated team of engineers working on developing tooling for manufacturing chains. We are fully equipped with in-house tool room with world class equipments, competent design engineers to handle variety of tooling requirements for customers demand. 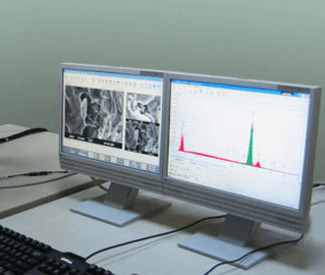 TIDC India has in-house Metallurgy, Metrology & Test evaluation center. 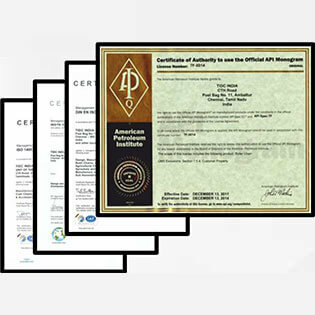 We rigorously validated all our products with tensile, fatigue, endurance strength, corrosive & abrasive environment test, product application test rigs to meet or exceed customer specification or International standards. Over 5 decades, TIDC has evolved into undisputed market leader in motor cycle & industrial chains in India by serving our customers needs in wide variety of industrial segments. 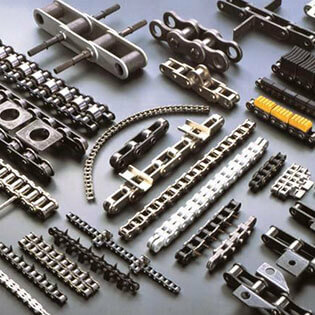 Globally, TIDC has build reputation as reliable partner for our OEM, top chains manufacturers, end customers as a high performance chains company. TIDC’s robust R&D strength has led us to develop & manufacture wide variety of power transmission & conveyor chains with over 10,000 SKU. 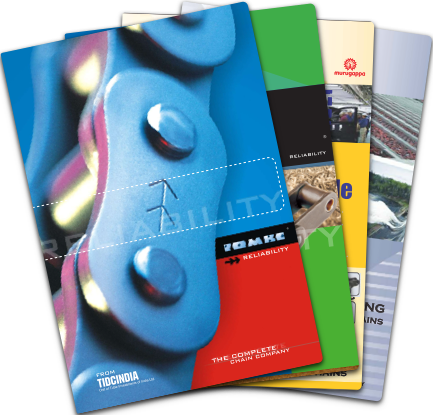 The product portfolio covers from British & American Standard roller chains to attachment chains, SS chain, Leaf chains, anti-corrosion chains to chains serving industrial segments like Agriculture, Oil fields, cement, fertilizer, steel, construction, sugar, food, pharmaceuticals, automotive, automation etc. With strong collaborative culture, TIDC team works closely with their Indian & global customers in co-creating high performance, high quality chain solutions to meet their demands. TIDC & the other SBU in TII business division is involved in wide array of engineering & metal processing, to meet the technical & technology know-how, We’ve dedicated Corporate Technology Center (CTC) for advanced design & development. 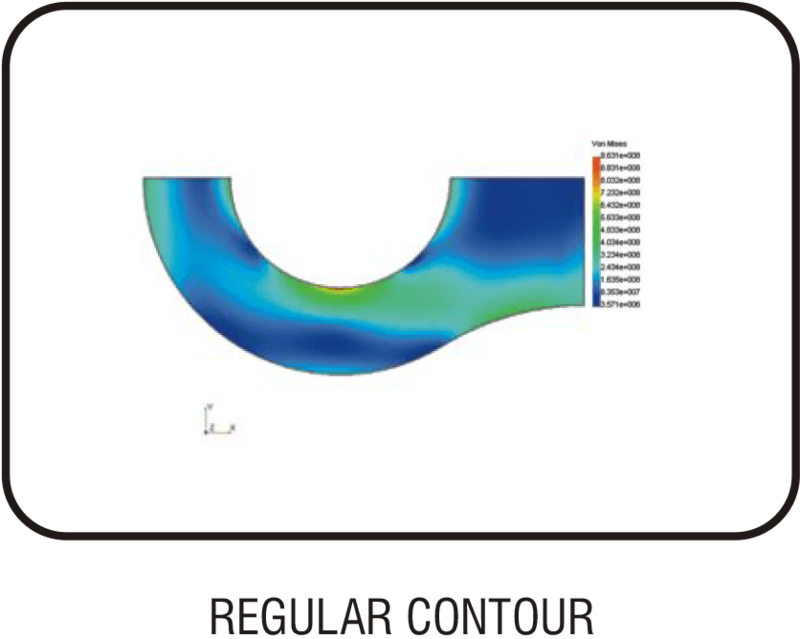 The technology center has state-of-the-art Computer Aided Engineering & CAD software for virtual simulation like ANSYS MECHANICAL, LS DYNA, ALTAIR HPERWORKS, DATA-M COPRA RF, CATIA & SOLID WORKS. 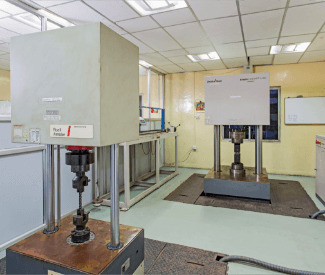 The technology center also caters latest metallurgical development, Smart technologies like product life monitoring, Automation of production equipments, assembly & inspection lines, advance tooling & test rig development & prototyping of new products. 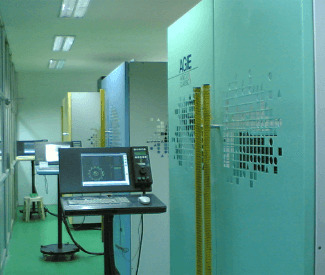 These facilities are oriented towards process simulation to facilitate improved process control in manufacturing. In search for excellence in engineering &solve complex customer problems, CTC as part of Murugappa group has been collaborating with top technical academia, Indian Institute of Technology, Madras (IIT-M). In this quest our engineers have published scientific papers in international conferences.